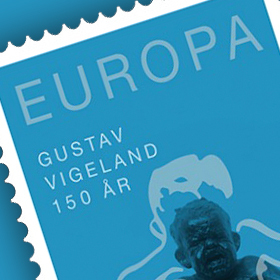 In 2017 Magyar Posta is releasing a new type of Your Own Stamp called the Very Own Stamp. The A5 size sheet of stamps with a renewed format contains 6 stamps with no value indication marked Domestic. 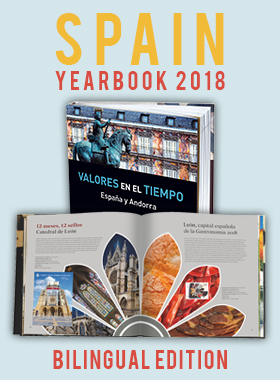 The issue was designed by the graphic artist Imre Benedek and was produced by ANY Security Printing Company. 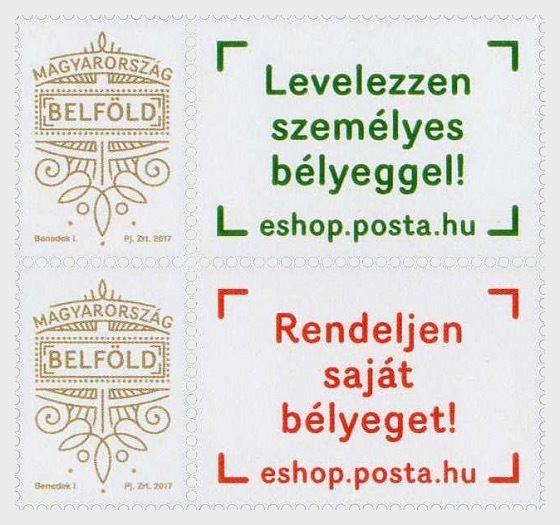 The new stamps can be ordered from 1 September 2017 from Magyar Posta’s online store or in person at Filaposta in Hungary. 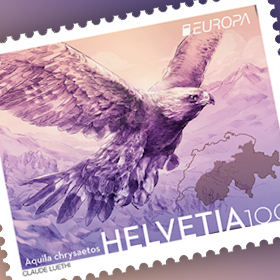 A promotional version of the stamps is available at first-day post offices and Filaposta from the date of issue, but may also be ordered from Magyar Posta’s online store.